Are you an exceptionally passionate and qualified in home care worker? Do colleagues or clients commend you for your caring attitude and your devotion to your work? Do you have a caring soul and a real love for seniors and their well being? You are mature in your approach and accepting of others peoples needs and differences! If you can relate to the above and are keen to work with a group who posses and promote the above attributes then we need to hear from you! Experienced Support Workers are required to provide support to clients in their own home and in the community. The role will require supporting clients with a range of disabilities as well as clients with failing health due to ageing. 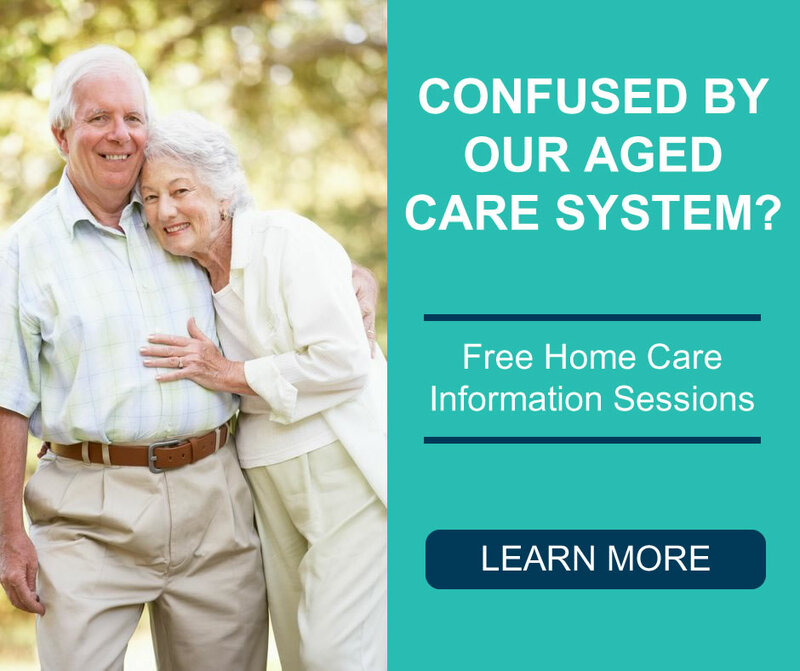 Preference will be given to a candidate living in the suburbs in and around Como, South Perth Applecross and Ardross areas as you’ll be supporting clients in those areas. Lastly, an appropriate Cert III qualification or healthcare studies in a relevant field, while not essential, will be highly regarded. then join our team of Support Workers and perform a much needed and important job. 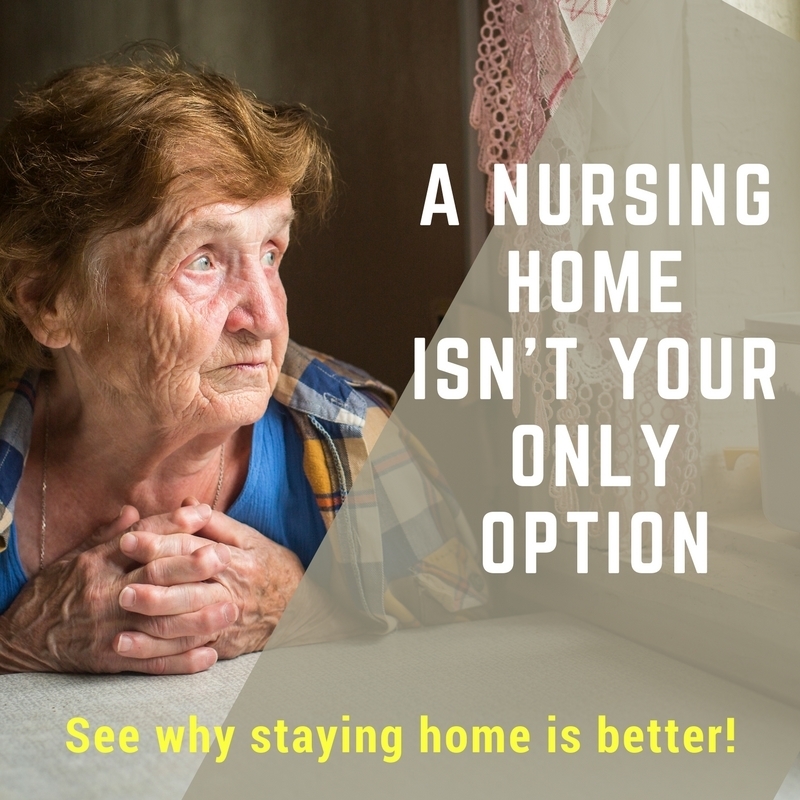 You’ll be a care worker or care giver providing aged care, disability care and home care services that support the elderly, the sick or injured and the disabled with day to day assistance so that they can remain in the comfort of their own home. Simply click “SUBMIT RESUME” and please remember to include a covering letter, addressing the criteria along with your resume. Please note, due to the high volume of applications received only shortlisted applicants will be contacted.